The DSAA board is pleased to announce the selection of Sheryl Arno as our new Executive Director. Sheryl has over twenty-five years of service in the field of developmental disability and her vast experience will help advance the efforts of the Down Syndrome Association of Atlanta to provide new opportunities for education, connections, and programming. Sheryl is a forward-looking leader who has consistently paved the way for appropriate supports, acceptance, and inclusion throughout her career; and we welcome her to the DSAA. Read more! Over her career, Sheryl has worked with the Marcus Jewish Community Center, All About Developmental Disabilities, and countless other organizations at the local and state level. She was director of the first inclusive pre-school in Georgia, was instrumental in the growth of the Habima Theater, and helped launch Kennesaw State University’s Academy for Inclusive Learning and Social Growth, which enables individuals with developmental disabilities to attend college. In addition, Sheryl has trained hundreds of police and emergency personnel on disability awareness and crisis response. Sheryl is extremely enthusiastic about the position and the opportunities that she will have to make an immediate impact on the community in her new role. She will soon be getting out into the community to meet more of you and hear about the issues you care about so we can better serve all of you. 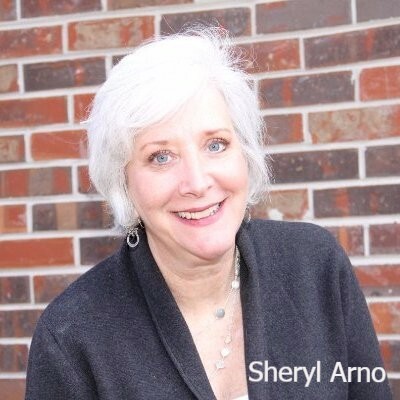 We hope you will join us in welcoming Sheryl to the DSAA.